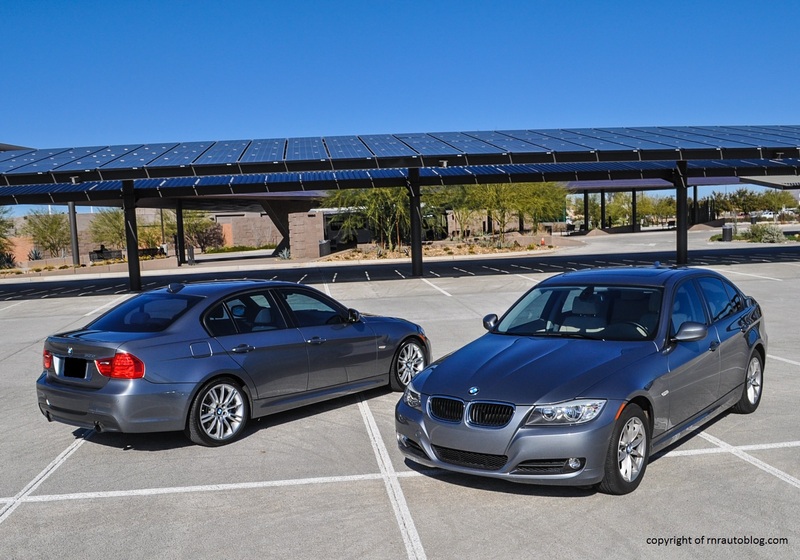 You are probably confused and wondering why I am reviewing another E90 (2006-2011 generation) 3 Series if I have already reviewed both a 328i Sedan and a convertible. 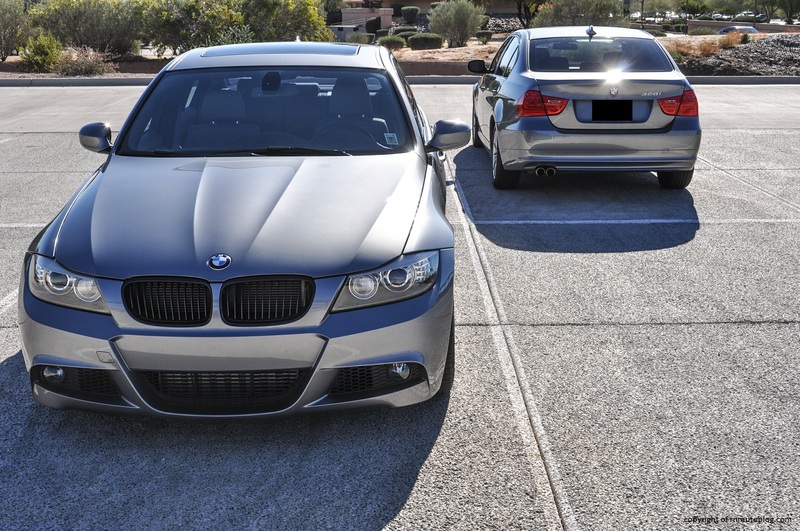 Well those were the 328i versions, and this is a 335i version. 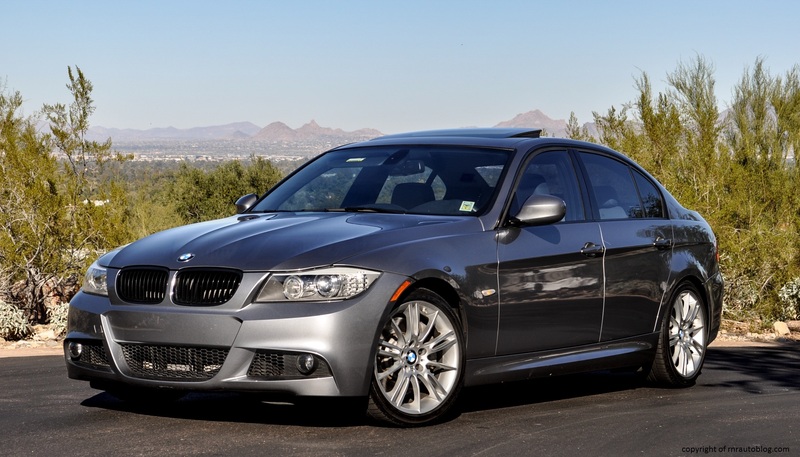 For those of you who know, my sister now drives the Pilot, and so I drive my father’s 2010 BMW 328i. 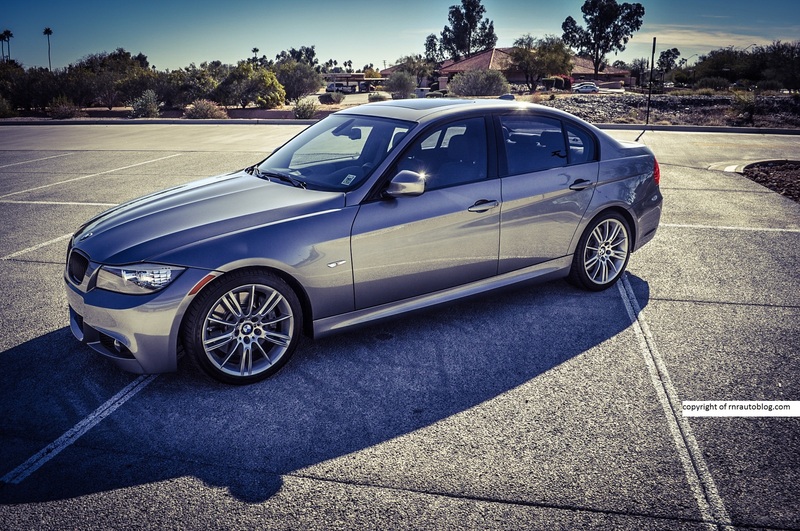 One of my friends has a 2011 335i, and it is exactly the same color and the same generation as mine, so I thought, why not just do a review on his BMW? 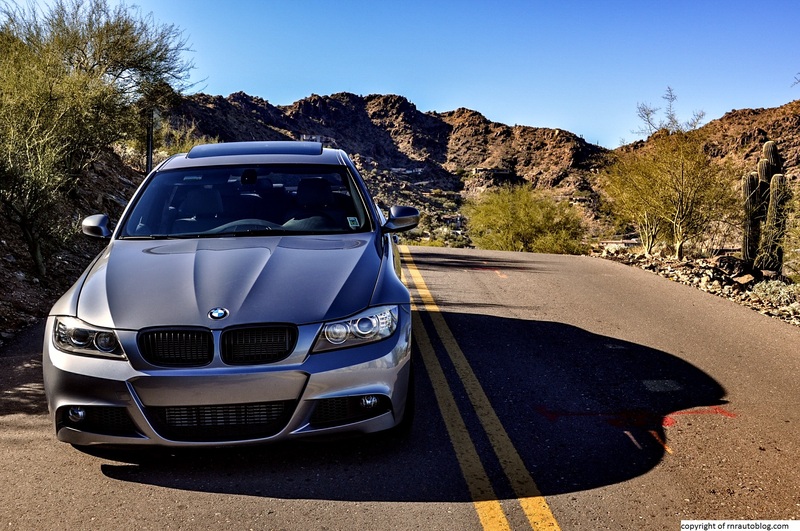 It may be another E90, but it is a 335i. 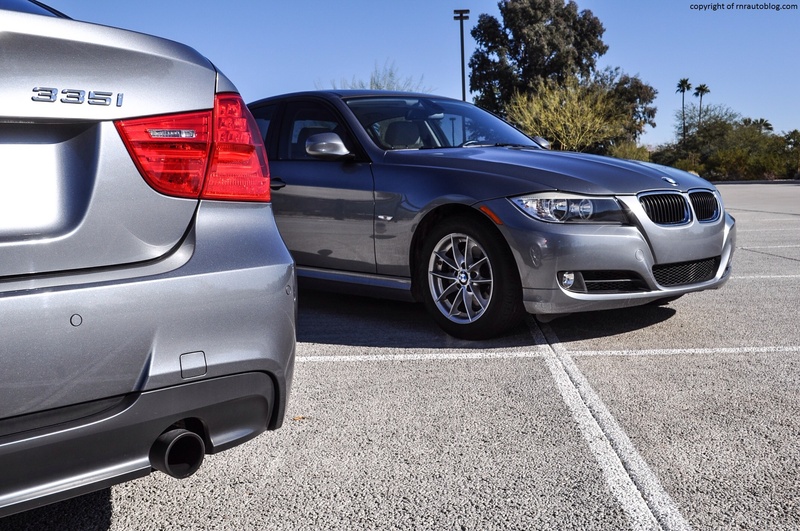 The 335i is the top dog version with a turbocharged inline six cylinder engine whereas the lesser 328i versions make do with a normally aspirated inline six cylinder engine. The first 3 Series started with the E21 in 1975. At this time, BMW was cementing a reputation as a purveyor of “ultimate driving machines,” a strategy that culminated in the making of some very fine driving machines until recently. After the E21 came the 1982-1991 E30 which launched the first ever M3, then came the 1993-1998, then the 1999-2005 E46, then the 2006-2011 E90. 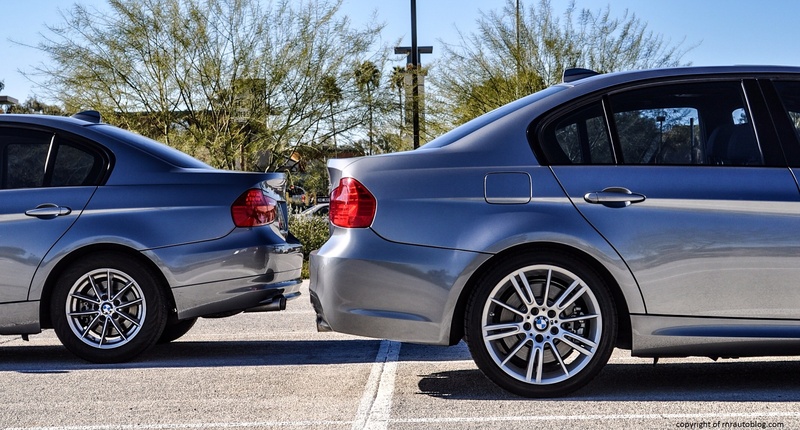 Funny thing is that even as the BMW 3 Series slowly grew in size and status, it remained the undisputed compact luxury sedan in terms of prestige, sales, and driving enjoyment. 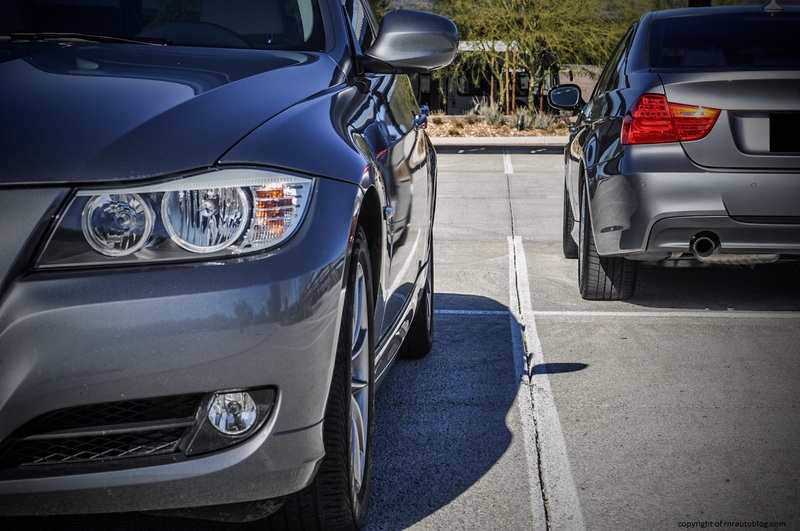 No matter what other competitors threw at it, the BMW reigned supreme. 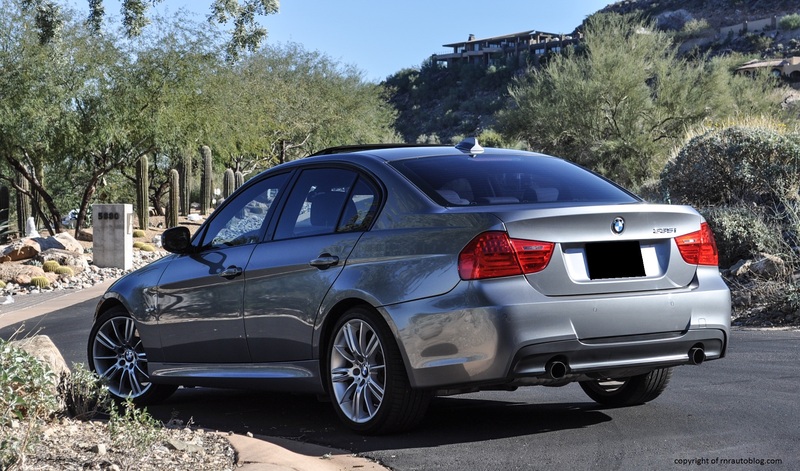 After reviewing an E30 M3, E36 325i convertible, E46 330i, and two E90s, I can attest to that. I would not include the present generation F30 as one of the all time BMW driving greats because it is part of BMW’s new comfort oriented philosophy. The older the generation, the better driving characteristics they possess, but they are all fantastic to drive except the 2012-present F30 (which actually has started losing comparisons in automotive publications due to its worse handling). 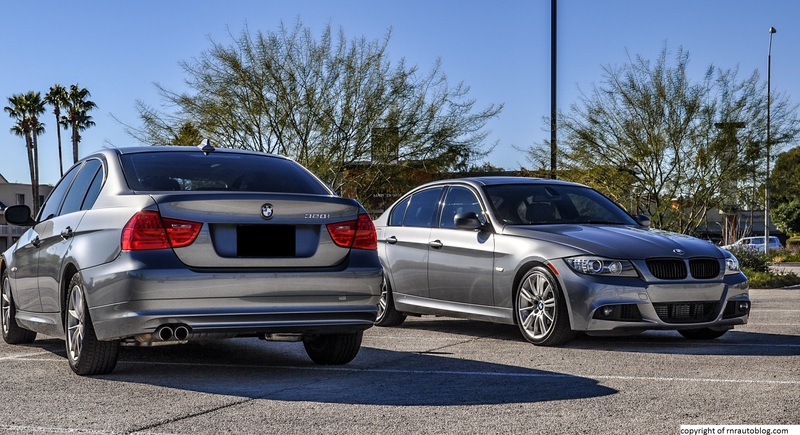 Since I drive a 328i, I was curious to see whether the twin turbocharged engine makes the 335i a better car than the 328i. 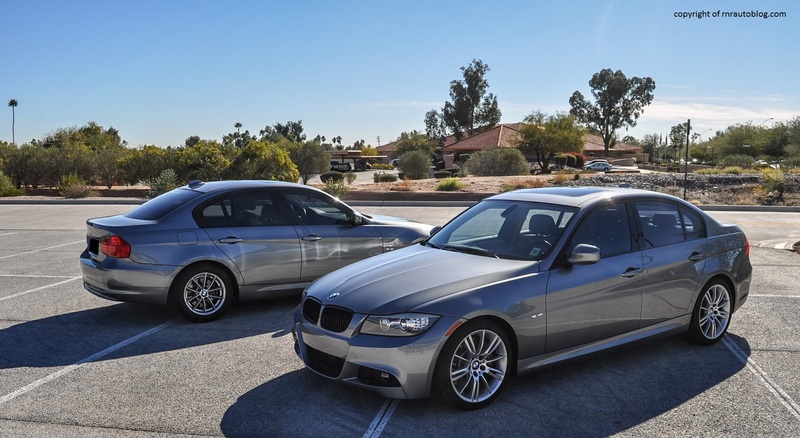 The 335i presented here came with the M sport package. While it certainly is racy, the package’s body kit and add-ons disrupts the flowing lines of the sedan. This is noticeable in the front and rear bumpers. They are aggressive but for some reason, and I can’t put my finger on it, it just does not look right. 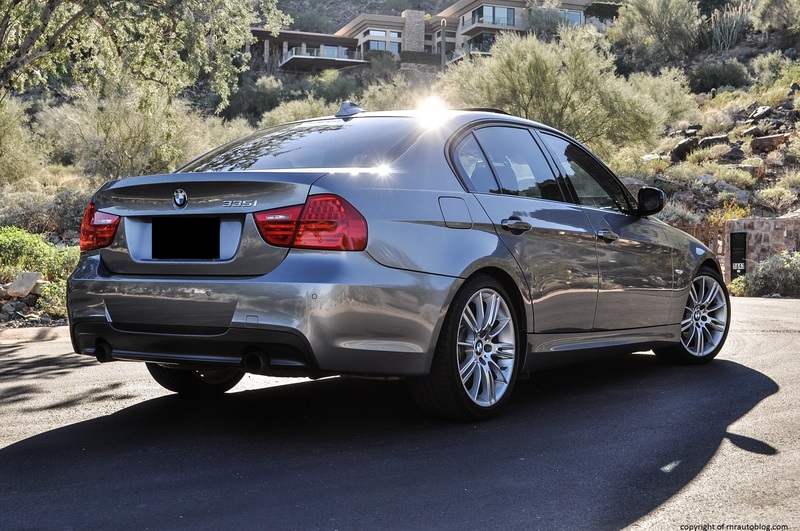 The 335i comes with LED headlights as opposed to the 328i’s halogens, and they look sharp. 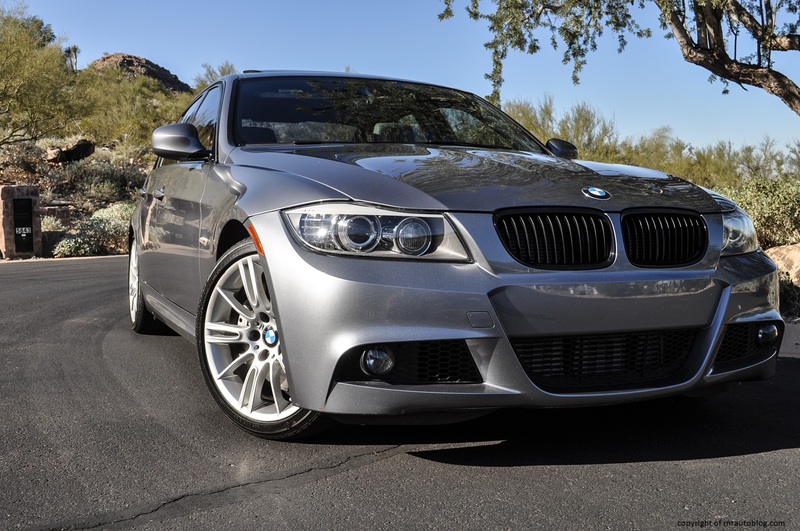 Aside from the bumper, the 335i’s front end styling is spot on with a nicely detailed hood, the aforementioned headlights, and the BMW trademark “kidney” grille. The proportions are befitting of a rear wheel drive sports sedan: long hood and short rear deck. The side profile is uncluttered with a distinctive crease running through the doors. The wheels fill out the arches nicely. The upright greenhouse showcases another BMW signature trait, the Hofmeister kink. 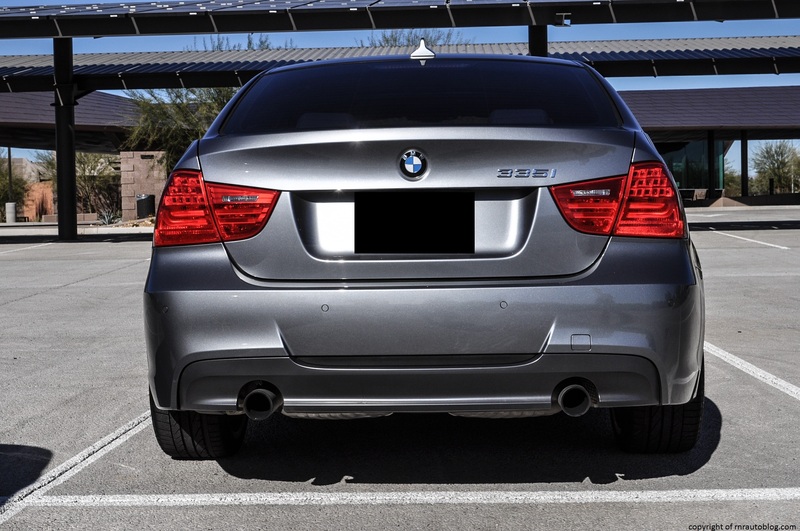 The E90 was refreshed in 2009, and it received new taillights. The LED taillights look much better than the pre-refresh, and I like how detailed the rear is. The bumper takes some getting used to as I can’t fathom why the middle section has an awkward opening that disrupts the otherwise sporty diffuser. One detail that I like is the contouring of the trunk lid which adds some depth to it. The interior is decidedly businesslike in terms of appearance, but the wood trim and light color scheme brightens up the interior somewhat. As for handling, it drives exactly the same as the 328i. 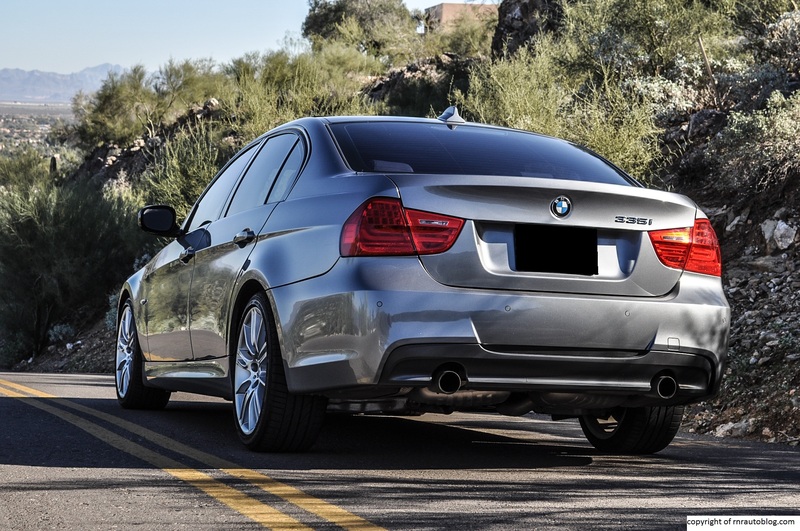 The turbocharged engine weighs around the same as the 328i’s engine meaning that there is no penalty in the handling of the 335i. It still has crisp steering and excellent body control. 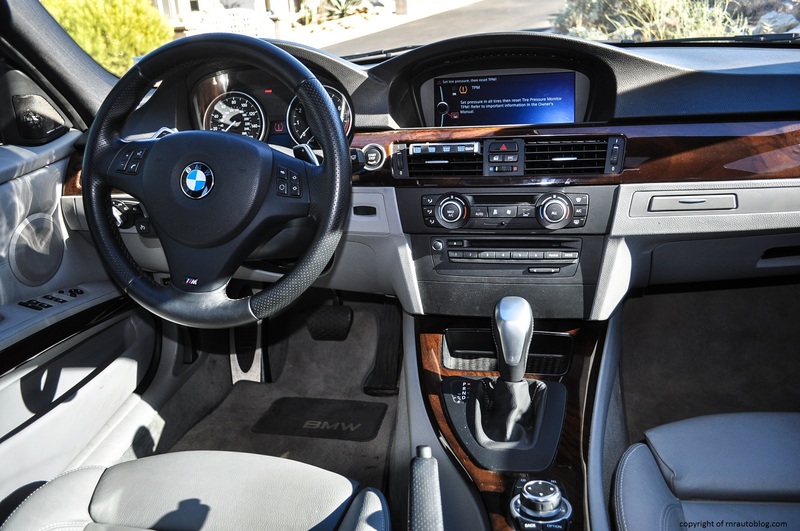 It still has that same nimbleness that has made the 3 series so renowned in terms of driving pleasure. The steering has a significant heft to it, especially at parking speeds. It weights up naturally at speed, and it firms up in corners as well. There is such a fluidity to its steering that its rivals cannot match. On a twisty mountain road, this car will be up to task. It always stays composed, no matter the speed, and with a balanced chassis, it is delightfully tossable and frisky. However, as with my 328i, this 335i has the option of run flat tires. The idea is that if you have a hole or puncture in your tire, you can still drive at normal speed without any loss in vehicle stability. However, in order to do this, the tires are fitted with reinforced sidewalls which have a detrimental effect on the steering and the ride. The steering still provides decent feel, but it is diluted compared to BMWs fitted without the run flat tires. These tires also make the ride bumpier than it usually is, and it can feel stiff on all but the smoothest roads. My recommendation? Ditch the run flat tires, and enjoy better steering and a more comfortable ride. 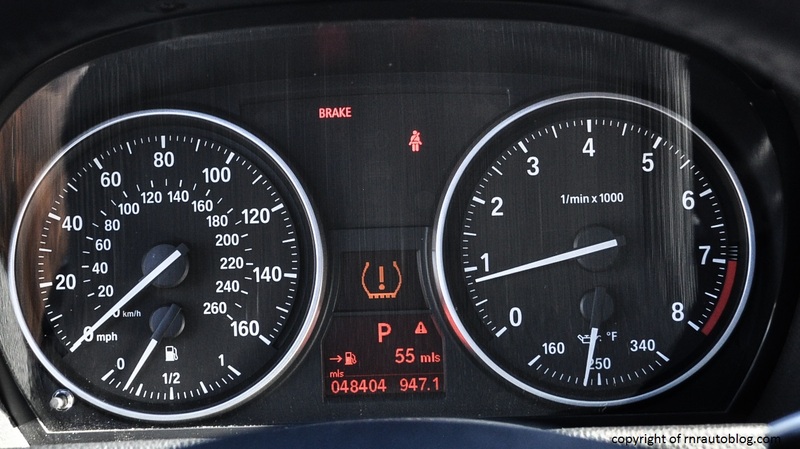 I do not recall the official 0-60 mph time as claimed by BMW, but I remember reading it somewhere that it hits 60 mph from a stop in just 4.7 seconds which feels accurate in this car. That is fast. Not just for a BMW, but for a car. You know how with Mustangs and Camaros, it is a general stereotype that you’re not getting a real muscle car if you get the slower V6 instead of the V8? 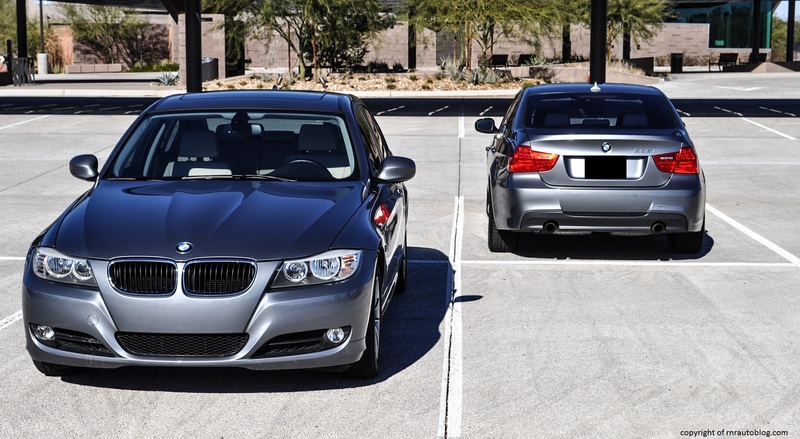 Same principle with the 3 Series. 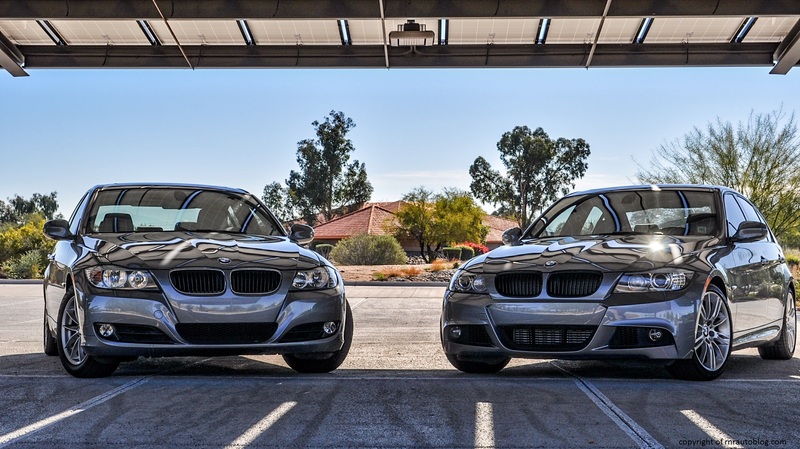 In America, there has always been two versions of the 3-Series, the slow one and the fast one. 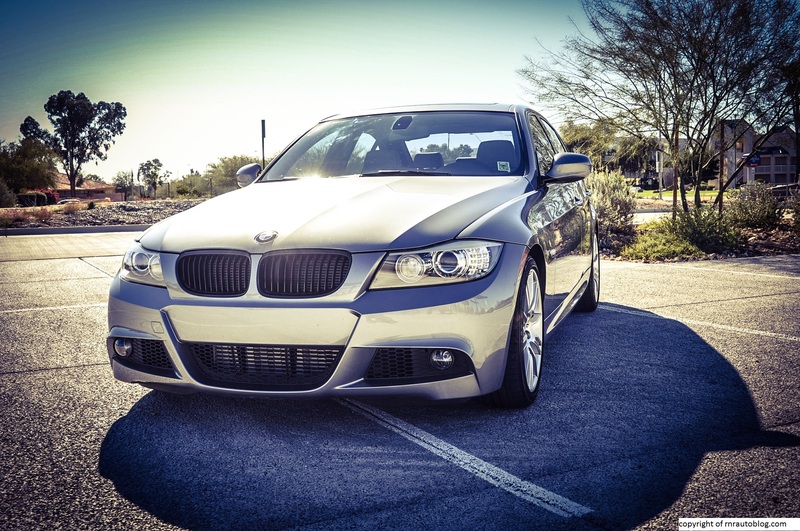 In this case, the stereotype is that 328i is the slow car that everybody buys because its cheaper, and that the 335i is the fast one that is considered the “real 3-Series.” Post 2010, the 335i employs a turbocharged inline six cylinder engine. The inline six configuration ensures silky smooth delivery, and the twin scroll turbocharger assure that there is no turbo lag. Usually in turbocharged cars, the turbo takes some time to spool up which delays the response of the engine which results in turbo lag. The twin scroll turbocharger rectifies the issue. 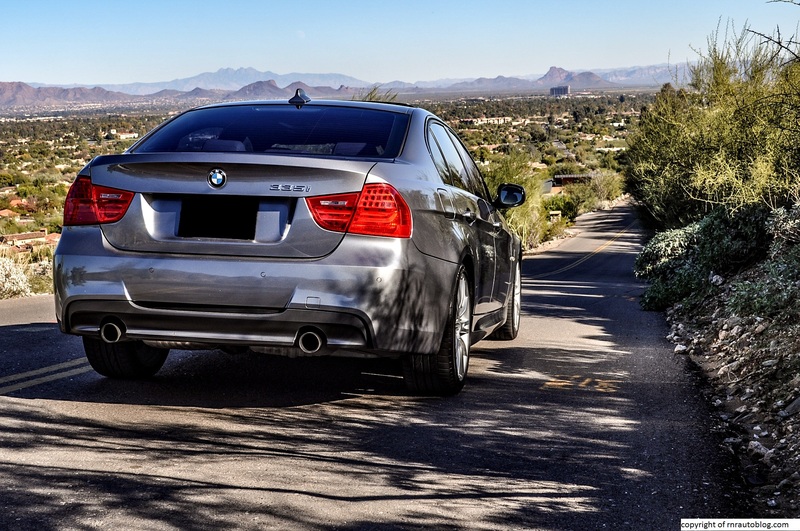 The 335i accelerates with authority, and the torque-rich inline six means that it cruises easily at highway speeds. Don’t be fooled by its 300 horsepower rating and the 300 lbs of torque. BMW has a history of underrating the horsepower of its engines, so it is no shocker that the BMW feels far faster than its 300 horsepower suggests. 100 mph is actually an easy task for this engine. The six speed automatic works well, although I noticed that shifts are harsher compared to the 328i. 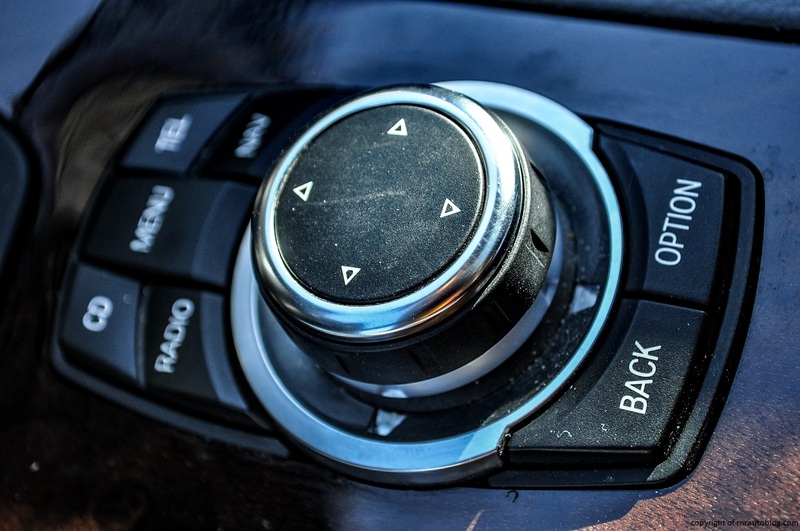 A six speed manual transmission is available. It is a bit noisy over poor roads as not only do the run flat tires worsen the ride quality, they also exacerbate road noise. A distinct thumping can be heard while going over bumps and road imperfections. The turbo six emits a burly growl when floored, and you’ll hear it a lot because the engine’s power will be too addictive to resist unleashing. 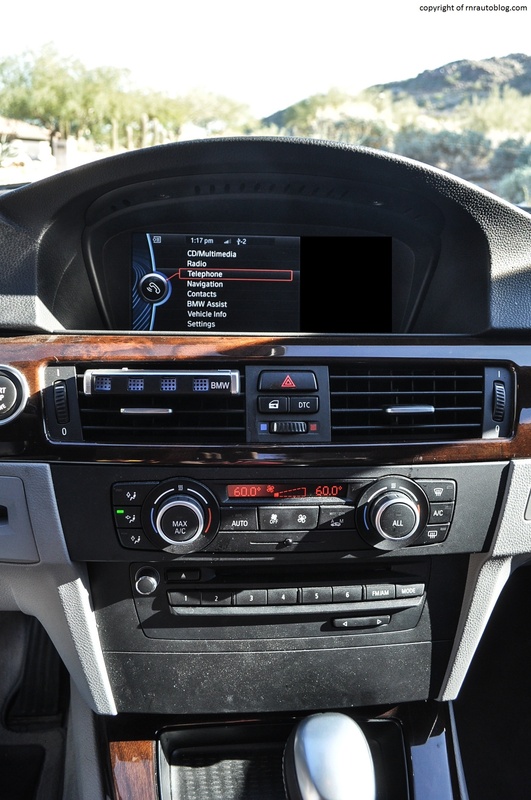 This BMW is equipped with BMW’s I-Drive navigation system. It is a bit confounding at first, especially when trying to accomplish a task or function. For example, if you want to enter in your destination, it is not clear how to do that, so it takes some fiddling. It takes a while to get used to as the whole process of using the controller for simple tasks can become tedious. The cupholders that pop out of the dash are flimsy and do not accommodate all sizes. The gauges are crispy and the radio and the climate control system work well. Except for a small console and a cubby in front of the shifter, there is not that much cabin storage. The front has decent headroom and legroom, although the center console brushes against your leg. The rear seat could be more commodious as it is more a four seater than a five seater. Visibility is excellent with large windows and slim pillars. The seats are thickly padded and supportive. The seat extender is a nice touch. Access to the rear could be better, and the trunk could be less shallow. Cabin fit and finish is superb as you would expect of the price. When I was shopping for my 09 G37x Coupe, I looked at a couple of 335is. They’re awesome vehicles and surprisingly quick! The thing that drew me away from them was their reliability issues. Nonetheless, it’s a beautiful car — your photos are amazing — and a great article. 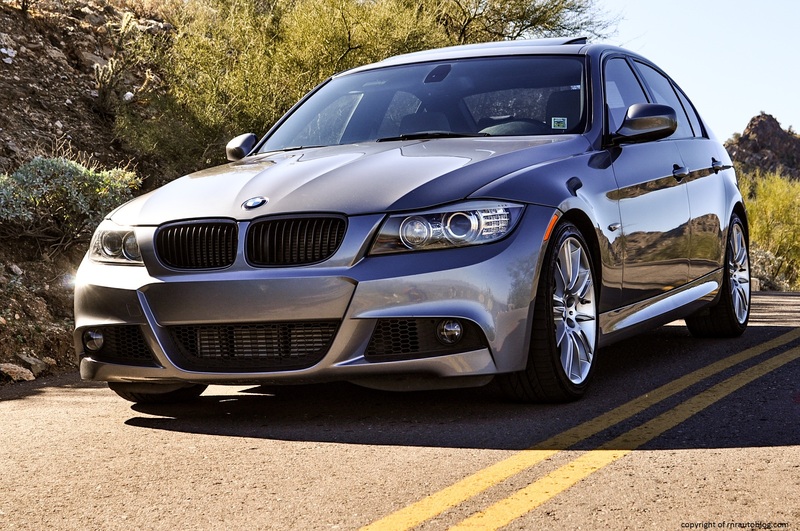 The 2011 BMW 335i has a single turbo, not 2 turbo’s. You are right! I rectified it, thanks for letting me know! Hi, nice and informative post dude!